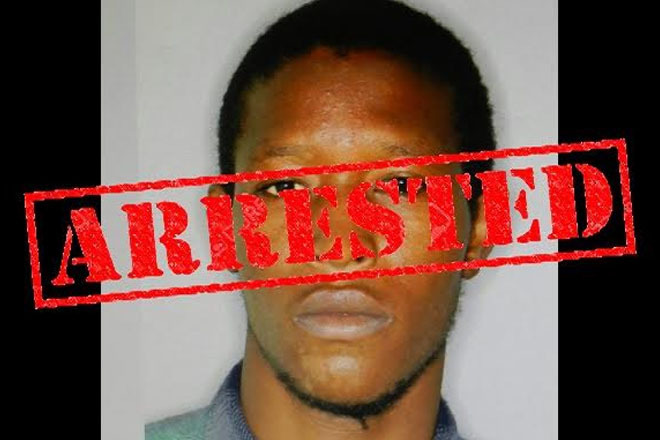 (ZIZ News) — A man wanted for wounding a police officer has been arrested. According to reports, Audington “Weenie Man” Syder was arrested on Wednesday night. ZIZ News understands that the police found Syder in a residence in Dorset Village. On Wednesday, ZIZ News reported that on Sunday night a fight broke out at the Port Zante Marina among some individuals who had just returned from a boat ride. The police intervened to break up the fight and one was wounded in chest.